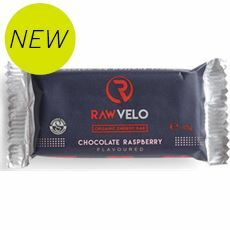 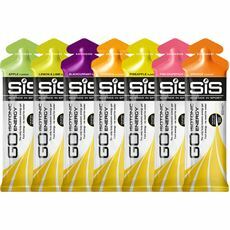 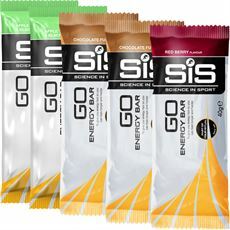 Let GO Outdoors take care of all your nutritional needs when you are heading out on your next cycle ride. 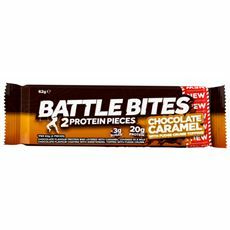 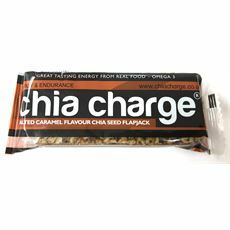 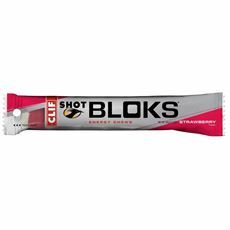 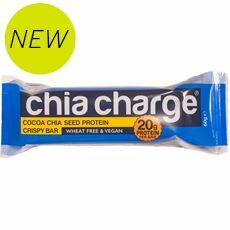 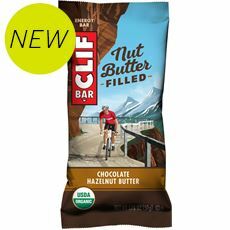 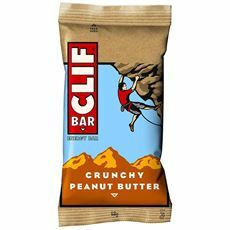 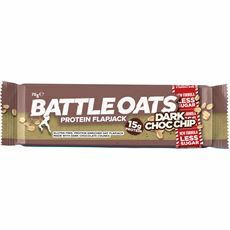 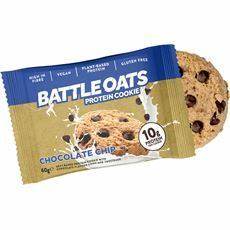 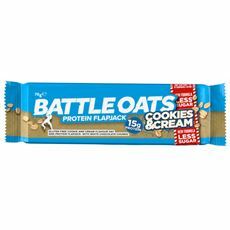 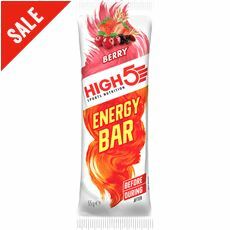 You’ll find everything from energy bars to gels available through the site - just what you’ll need to keep you powering along on your next cycling adventure. 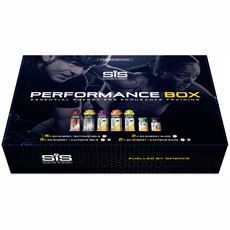 Maintaining your energy levels when you are out for a long bike ride is essential if you do not want to suffer a major dip in performance. 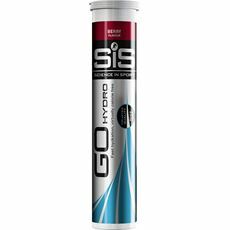 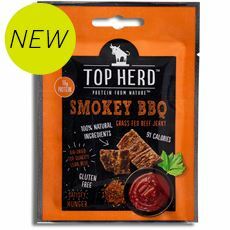 At GO Outdoors you’ll find a great range of top quality products that will ensure your energy levels get topped up with the minimum amount of fuss. 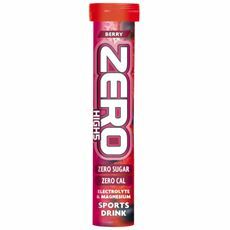 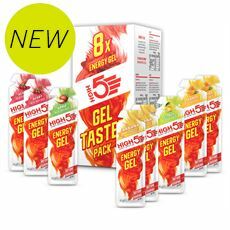 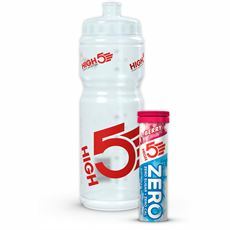 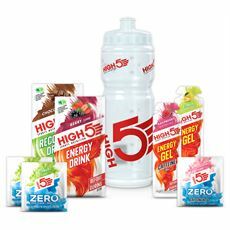 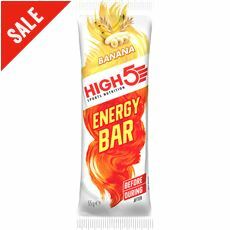 We have food bars, energy gels, recovery drinks and hydration tablets from the likes of High5, MuleBar and PowerBar - all you need to take care of your body’s needs before, during and after a day out on the bike. 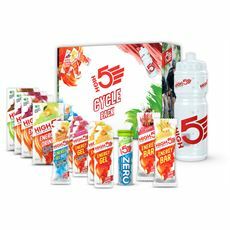 Buy online simply and securely through our website.